White Wolf have kicked off the Halloween season with a sale at DriveThruRPG for Vampire: The Requiem. 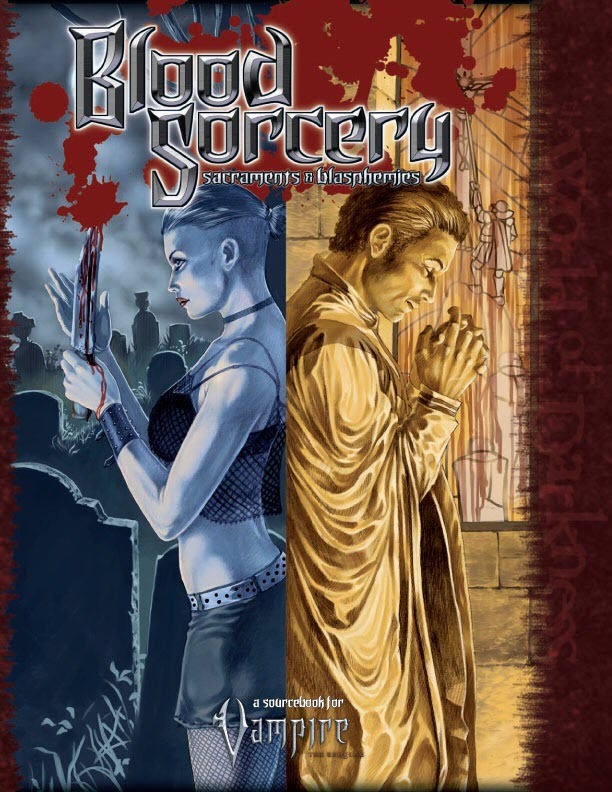 The sale includes Blood Sorcery by Benjamin Baugh, David Brookshadow, David A Hill Jr and Travis Stout. 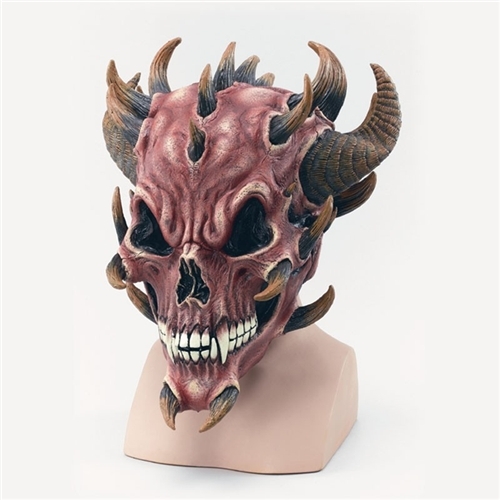 The book includes a flexible new system for blood sorcery, letting you build and enact your own rituals, Threnodies as sacrificial charms that build on Disciplines and a legion of occult antagonists, from the heartless Sons of Phobos to the enigmatic Empty Liars. Also in the sale is White Wolf’s guide to themes and props for paranormal romance, advice on adding romance to your games and a collection of chronicles. Strange, Dead Love is written by Jess Hartley, Monica Valentinelli and Filamena Young. White Wolf’s multi-part chronicle series, suitable for gamers with the World of Darkness Rulebook, is also in the sale with money off Falling Scales: Chapter One and Chapter Two. The sale ends at Halloween.